Just two weekends ago I had the pleasure to meet my friends that I haven’t seen for a long time. They invited us for a nice little BBQ at the New Farm Park playground in Brisbane. 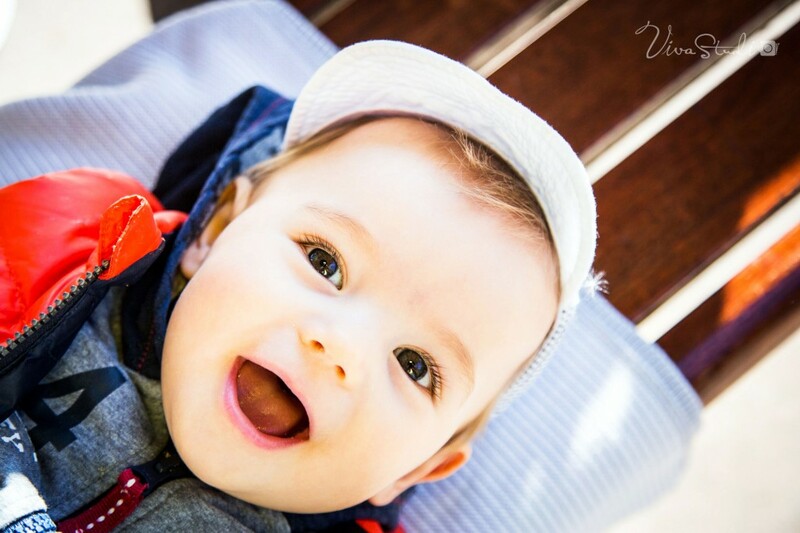 This couple has a beautiful little boy with gorgeous eyes and an incredibly natural smile. So I was excited to see how much he has grown and this time. To make sure I get a glimpse of that smile on digital film I packed my camera and my favorite lens, which is an almost antique Pentax Super Takumar taken off a film camera. I packed a bunch of bbq stuff as well and off we went. We had beautiful weather, and while the air was almost crispy cold the bright sun gave us warmer temperatures. So why are Babies awesome models? One of the things that I love about Baby Photography is that these little human beings act so incredibly natural in front of the camera. Babies don’t act, they just follow their instincts. If you smile at them and make them feel comfortable, the chances are high that you can get a big smile back that’s so full of emotions and true happiness, that even the best Hollywood CGI-Experts couldn’t resemble it. The look in their eyes is often full of excitement and admiration for the world that lies before them and that’s the exact moment you should trigger your camera. Well, that’s it for today. Hope you enjoy the photos of this little boy. Looks like his eyes have grown even bigger since last time. Oh one more thing. If you would love to get photographs of your Baby then please don’t hesitate to contact me. I like your photos. 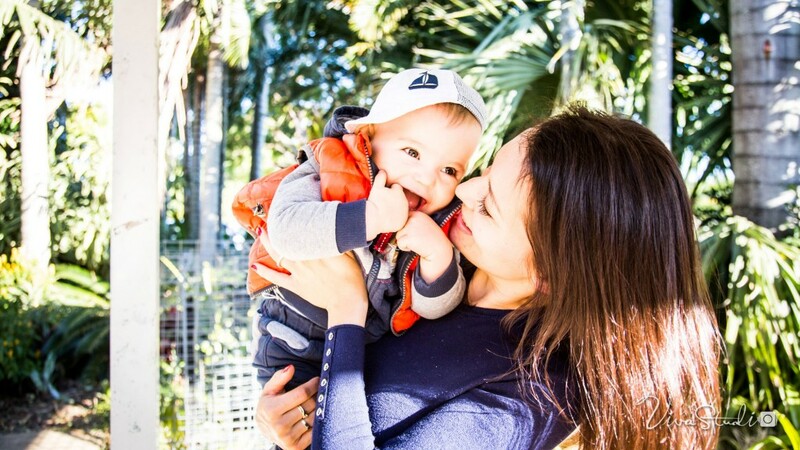 If I go to Brisbane with my baby in the future, I would love to take awesome pictures with VivaStudio!! Thank you so much for loving our photos. We really appreciate your kind words.